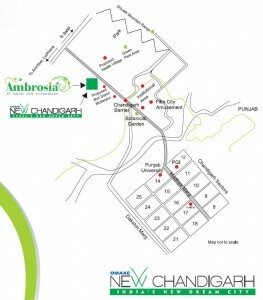 Omaxe New Chandigarh Launching -250 Yards Independent Floors. 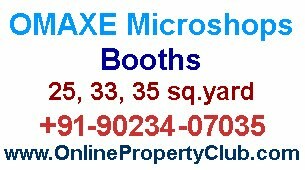 Golden Opportunity to book ur floor (G+2) at very reasonable price in OMAXE NEW CHADNIGARH on plot size of 250 Sq yards and Approx built area will be 1425 Sq Ft of each floor . 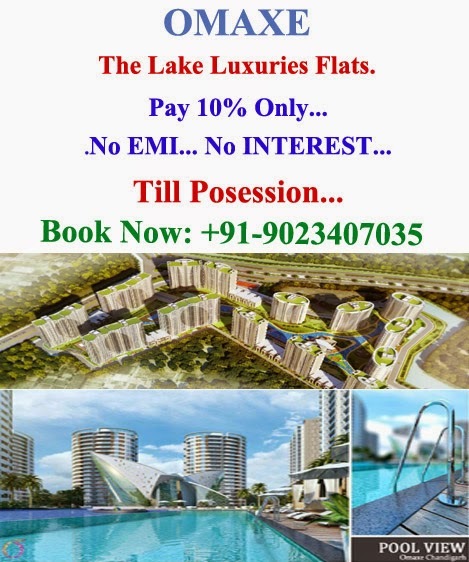 There will a limited stock. 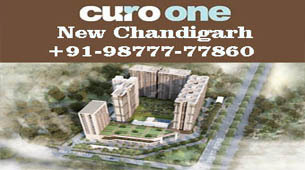 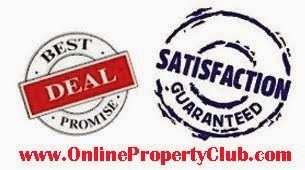 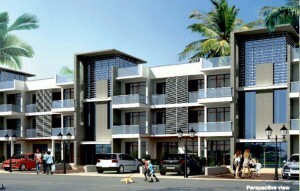 Well and informative content given about Chandigarh Real Estate market, where you can get affordable housing option.